Yes it really is a Hand Sculpted Castle! 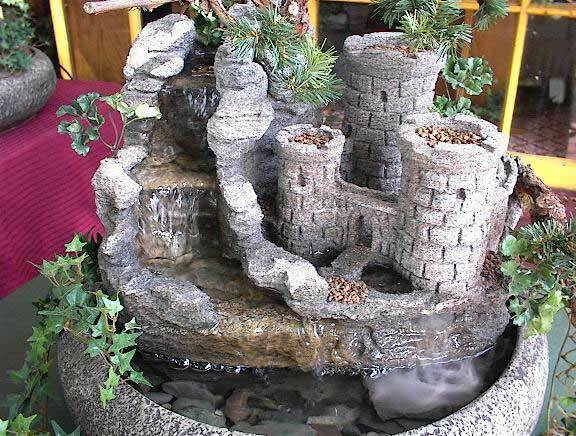 Water cascades down the mountain side showcasing this Medieval Castle. This tabletop fountain will be delivered to your door fully assembled in just 2 weeks.